Recent brand for a great little brekky/lunch (and soon to be dinner) spot in North Hobart. How rad is this lil' fella? 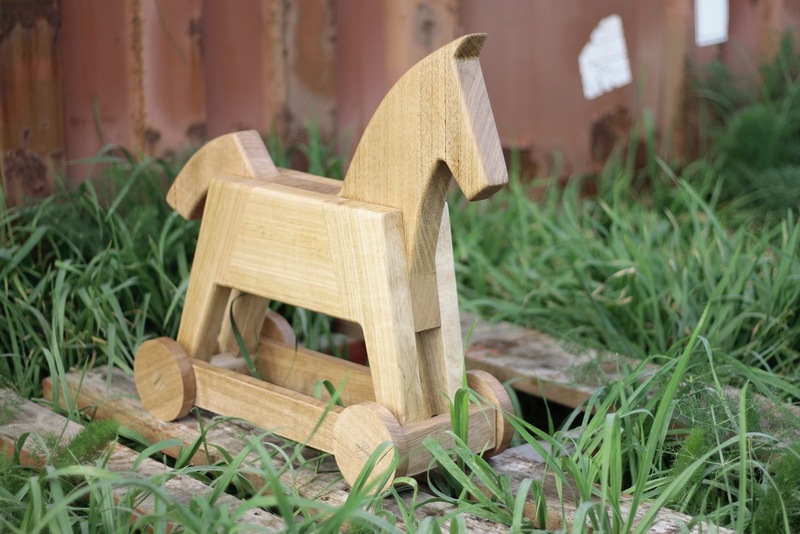 Our friend over at Guy Paramore Designs hand-crafted this wooden horse based off our 2D wireframe logo. Two thumbs up. Recent poster for our pals over at Warner Music.